SUPERTRAXMAG.COM - 2020 ARCTIC CAT PRICES DAZZLE! If you've been surfing online lately and checking out what a new 2020 sled is going to cost you, you should definitely check out what Cat's new early-order program, Snowmageddon, is offering. Frankly, we were bowled over when we saw the price differentials between Cat's new snowmobile line-up and what the competition is offering in 2020. Keep in mind, Arctic Cat has made it crystal clear consumers won't be able to buy any 2020 Cat model just by walking into a showroom after April 15, 2019. The deal is, you have to early order a sled by the above date and plunk down a deposit in order to get delivery on a 2020 model later this year. Otherwise, walk-ins will only be able to get a non-current 2018 or 2019 Cat (BTW: The prices on those sleds is another matter completely. They are also extremely dazzling). 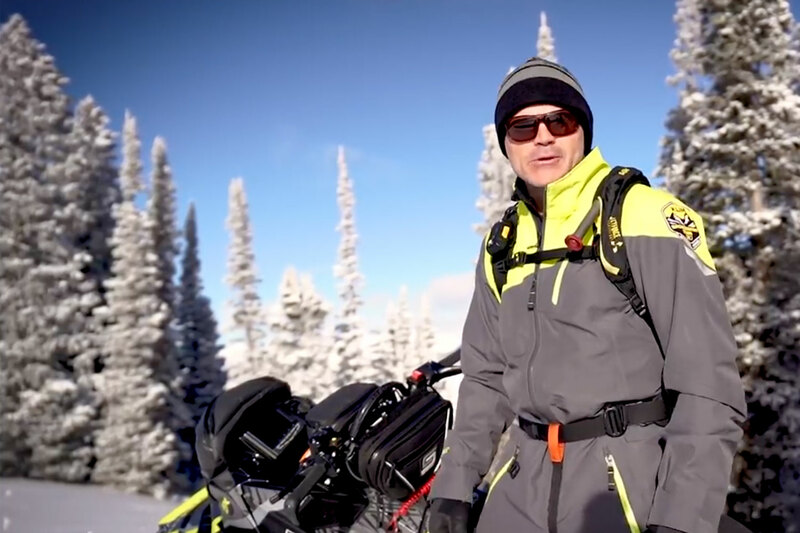 Comparing a 137-inch Cat Sno-Pro 800 to a Ski-Doo Renegade 850 Adrenaline (137) or a Polaris Indy XC 137 with an 800 under the hood, the price difference in Canada between the comparably equipped models is $3,604 less for the Cat compared to the 850 Renegade Adrenaline and the Cat SP is $2929.00 less than the 800 Polaris. As of this date, in the USA, the price gap for both sleds is $2,004.00 difference between the Cat SP and the Ski-Doo 850 Adrenaline and $3,329.00 between the Cat and the Indy 800 XC 137. Yes, there are a few track and shock upgrades in the higher priced models compared to the Cat SP and the Ski-Doo is an 850, but nevertheless a pretty big gap. Lets compare apples to apples. Take a look at the price gap between a ZR 200 Cat and a Yamaha Sno-Scoot. In the USA, it's $304.00 and in Canada, it's $1,004! No explanation for the difference between the two currencies, but the deal is definitely better north of the border. Here's an interesting one. 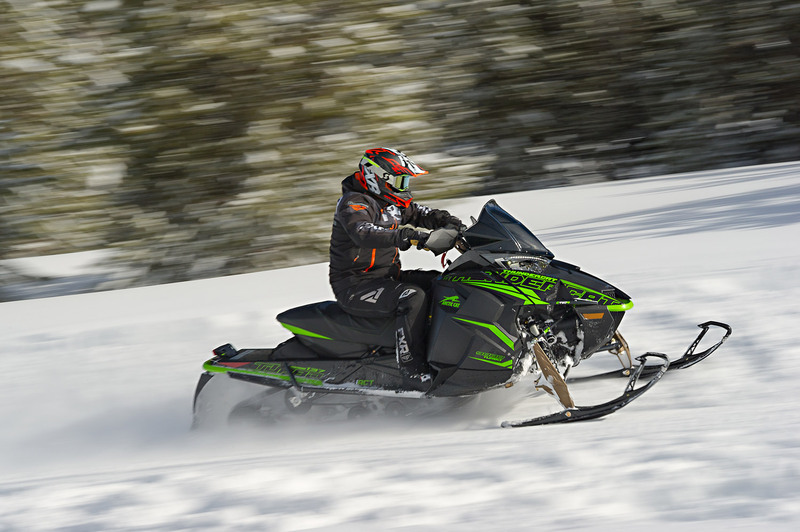 Lets compare the extreme top-of-the-line sleds from Arctic Cat and Yamaha: The Thundercat and the SideWinder SRX. In the USA, the T-Cat is $4,004 cheaper than the SRX and in Canada, the price differential is a whopping $4,404. These sleds' feature lists measure up incredibly closely so it's a big hmmm whether Yamaha is going to steal away many Arctic Cat customers in 2020 - at least on early order programs. To make matters even worse, both companies have brand new leftover 2019 models that are deeply discounted as well. If you don't happen to be married to a particular brand, MY2020 is a fantastic year to score a deal on a really good sled. We've only listed a few model comparisons but when you start price matching across the whole line-up, you soon see that the deals Arctic Cat is offering this year are unbelievably enticing!